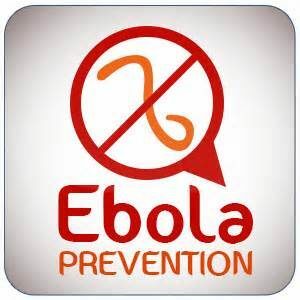 With the reality of Ebola now existing in the United States, Soriant Solutions wants to offer the below link as a great resource of information. As with anything the best way to manage a situation is by being prepared. Consider bookmarking the below link as it is being updated constantly with valuable resources. Consider reviewing “Ebola Virus Disease Information for Clinicians in U.S. Healthcare Settings” as it offers a good overview.